Warmer temps are around the corner, and we can’t wait. 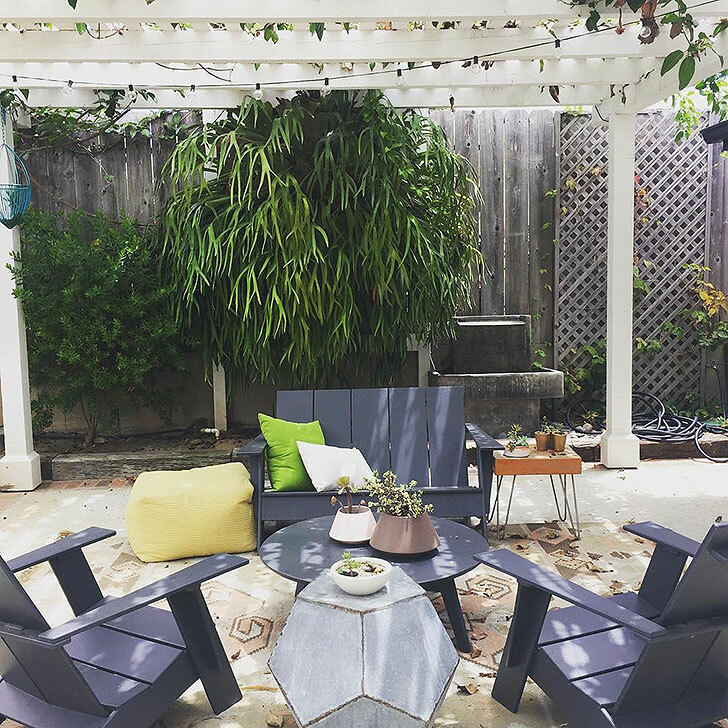 To get ready for spring, we’ve rounded up a few of our favorite outdoor patio spaces shared by our customers. We’d love to sip martinis under this pergola! The green pillow and yellow ottoman offer a great pop of color against the neutral tones of navy blue and gray. Pictured: The Emmet sofa, chair, and Nova table. 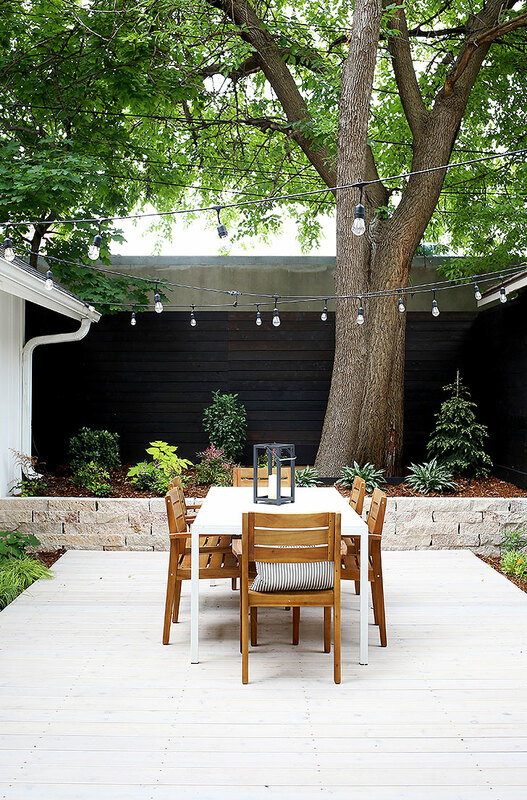 This sun-filled patio, complete with a fire pit, would be the perfect spot for s’mores. 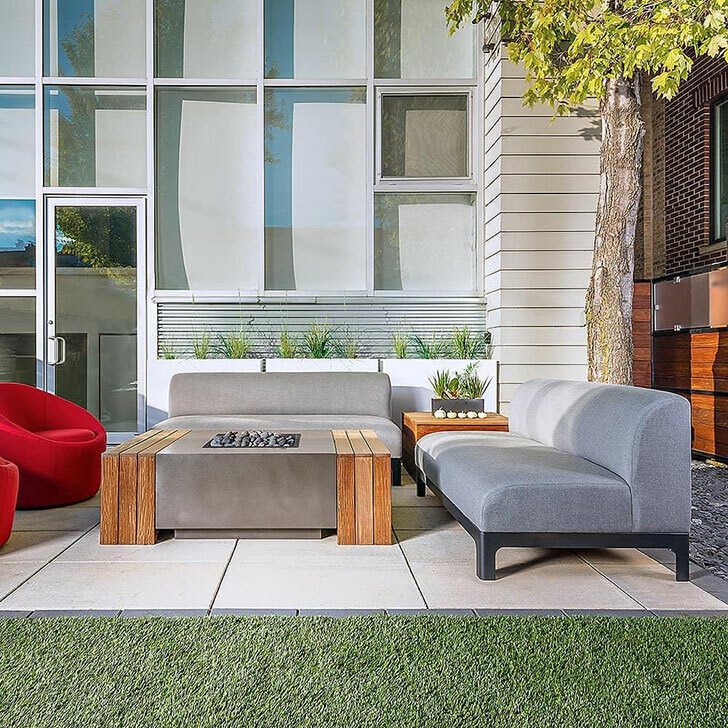 We love how the swivel chairs give the space a fun pop of color. 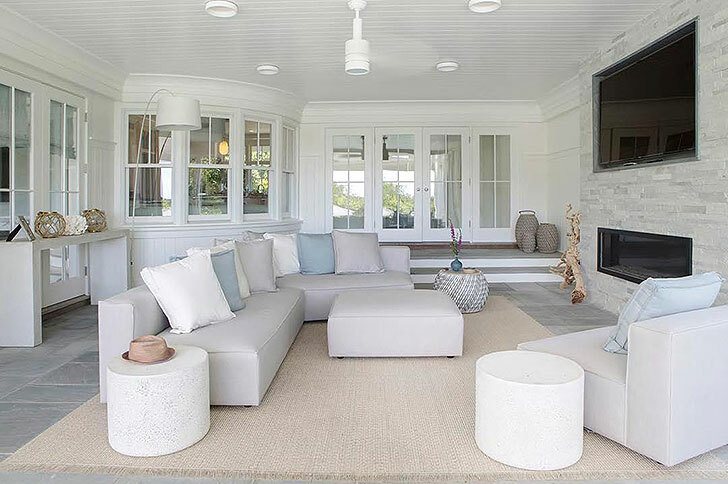 This beautiful indoor/outdoor space is perfect for hosting groups or curling up and reading a good book. Photos by: @WorkhardPlantHard, @RevealDesign, @TTCInteriors and @TheFauxMartha.